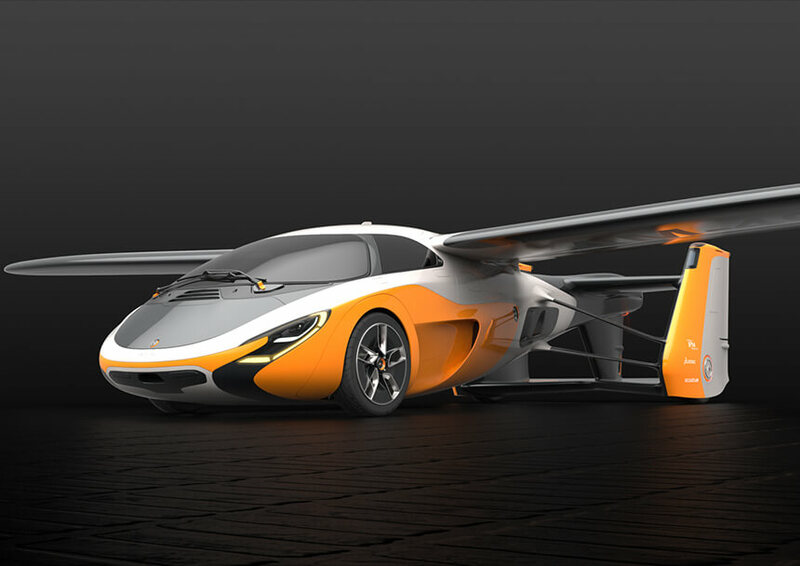 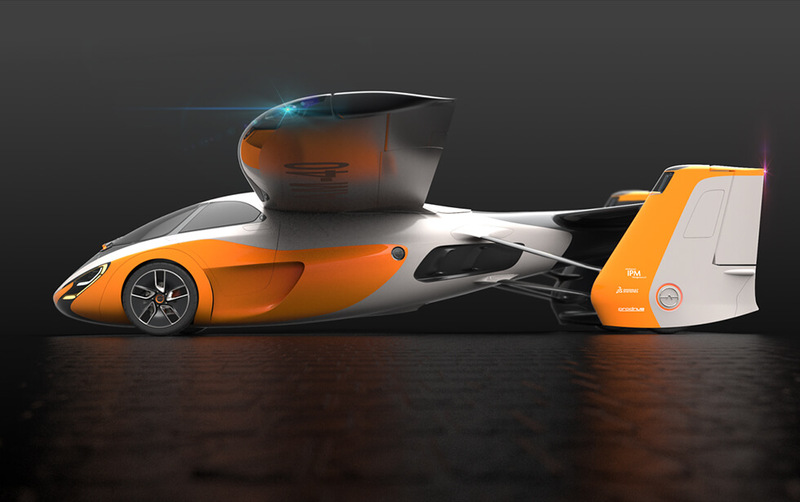 AeroMobil is an advanced engineering company commercialising a sophisticated flying car. 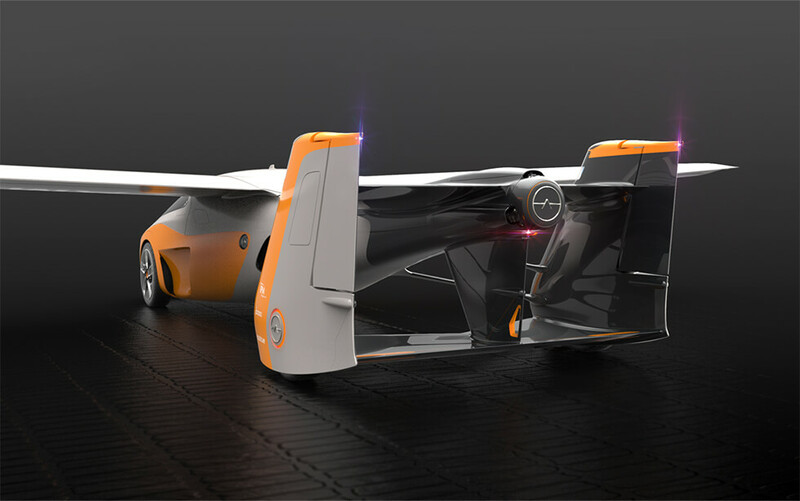 AeroMobil’s vision is to build a flying car that is ready for customers to use without requiring a significant re-working of existing infrastructure and regulatory requirements, which currently create a significant challenge for AeroMobil’s vertical take-off and landing (“VTOL”) product competitors, particularly in complex urban environments. 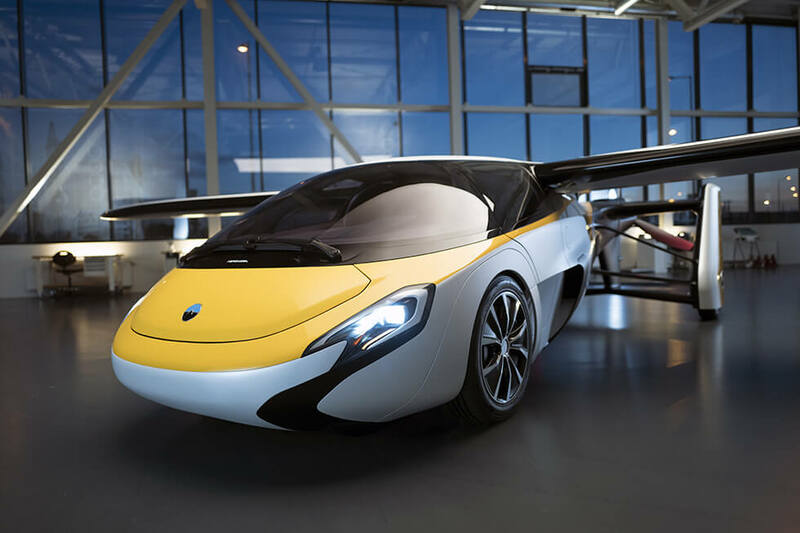 In the future, technology, infrastructure and regulatory changes may make the VTOL approach possible, but AeroMobil’s immediate focus is on a flying car model that enables customers to use local airfields and airports close to their destinations, before travelling “the last mile” by road. 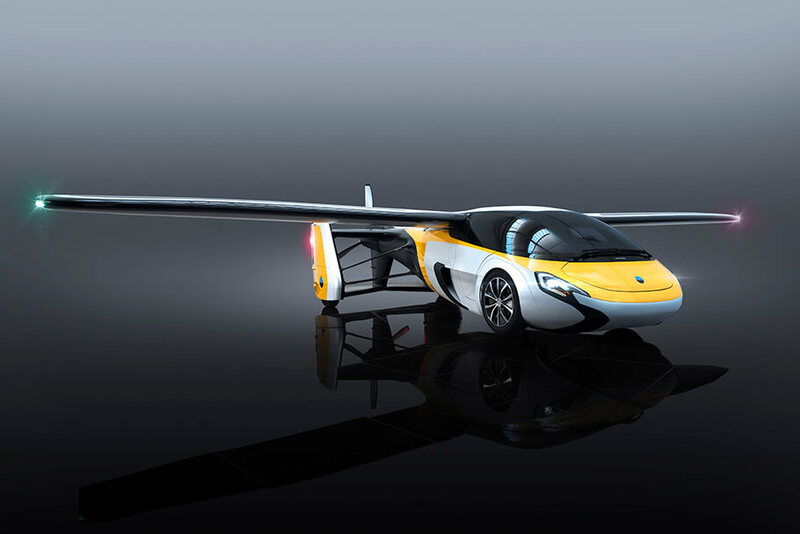 AeroMobil’s development achievements to-date have already made it recognised as one of Slovakia’s most unique and innovative companies, and the investment in the company is consistent with one of IPM Growth’s key strategies of supporting Central & Eastern European technologies with the potential to go global. 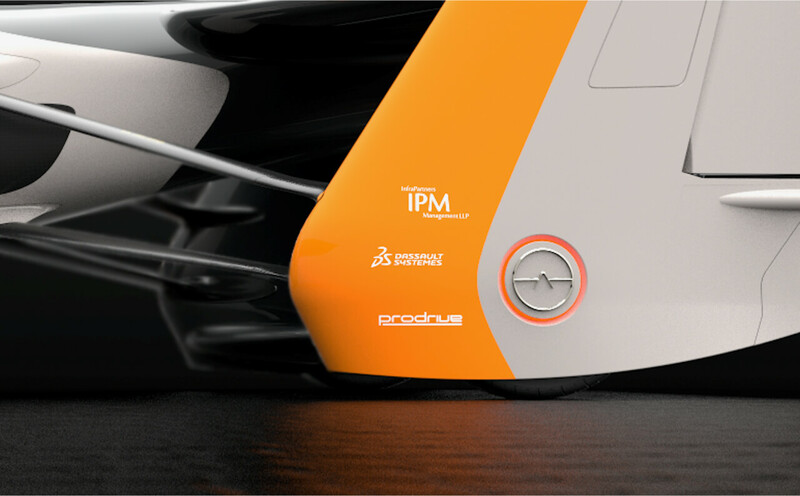 IPM Growth’s investment will enable the company to focus on finalising the production of the vehicle including its testing and certification.